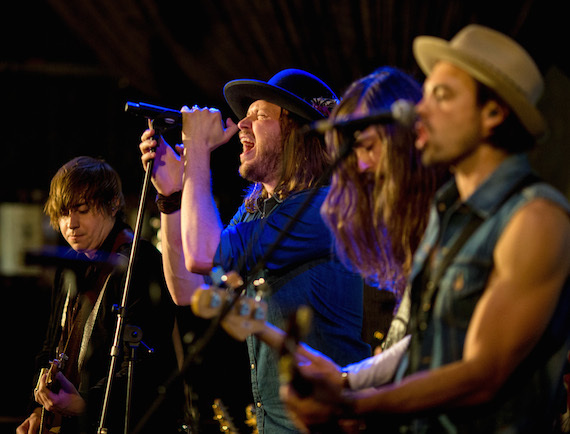 A Thousand Horses, made up of the four core members, Michael Hobby (lead vocal), Graham Deloach (bassist), Zach Brown (guitarist) and Bill Satcher (guitarist), performed two 30 minute sets at The Sayers Club in Hollywood on Monday night. Their current single “Smoke,” is making waves at radio, currently standing at No. 8 on the MusicRow CountryBreakout Chart. The single is off of their upcoming album, Southernality, which will be released by Republic Nashville on June 9. 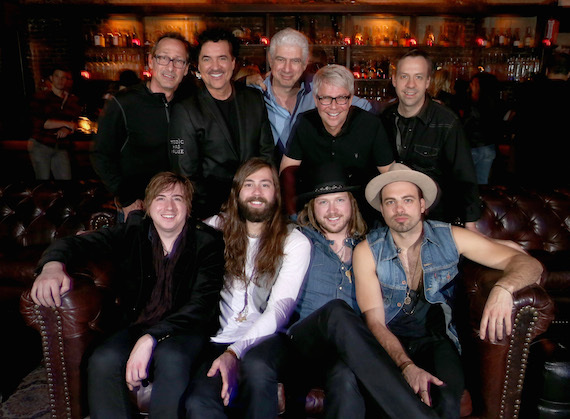 The band hits the road May 14 on Darius Rucker’s Southern Style Tour and will also be making appearances at ACM’s Party For A Cause, Bonnaroo, and CMA Fest.